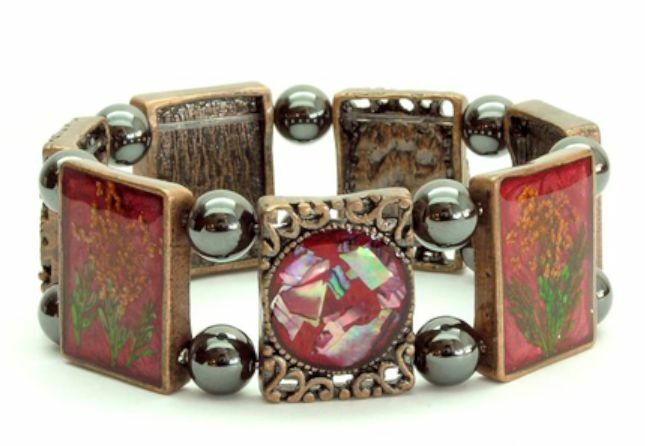 Magnetic jewelry has gone from plain to gorgeous! 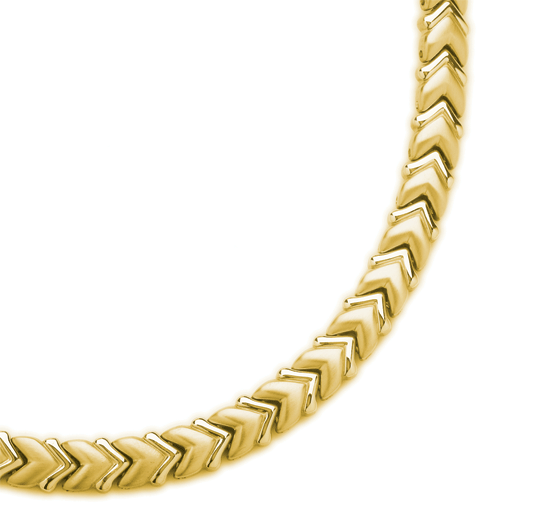 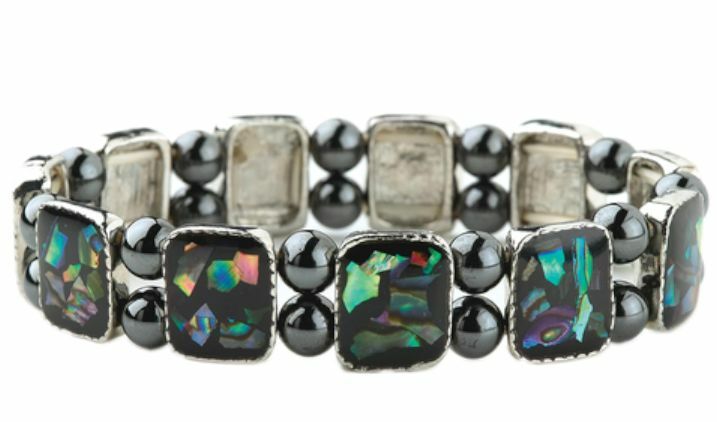 The bracelets for men are especially handsome too! 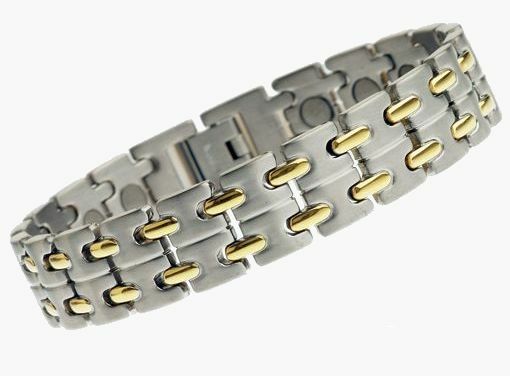 The Anat magnetic bracelet is both gorgeous and good for your wrist! 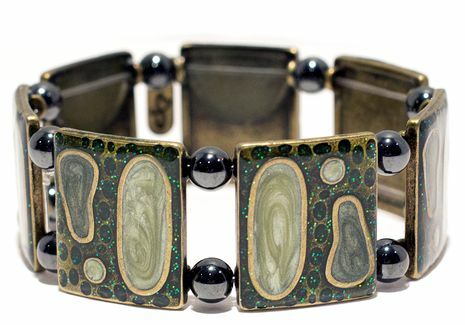 The Cleopatra magnetic bracelet is both gorgeous and good for your wrist! 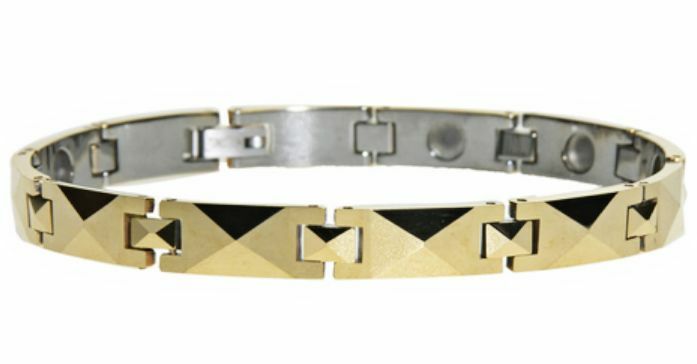 The Miracles magnetic bracelet is both gorgeous and good for your wrist! 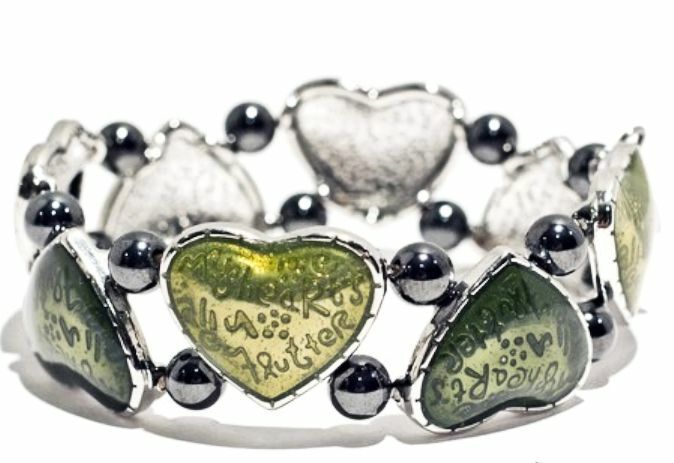 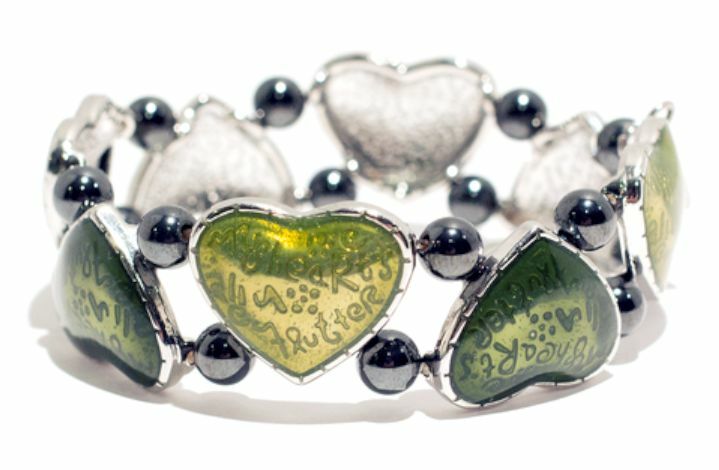 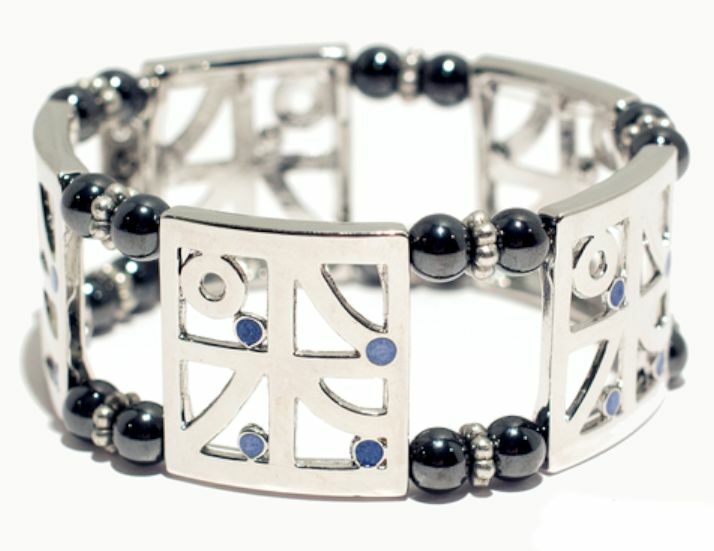 TheTreasures magnetic bracelet is both gorgeous and good for your wrist! 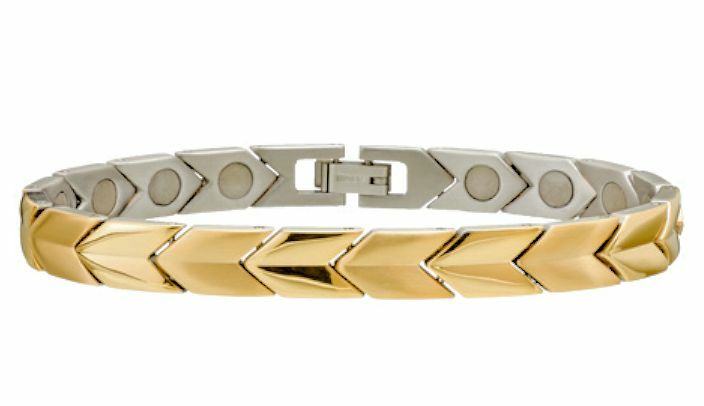 The Venice magnetic bracelet is both gorgeous and good for your wrist! 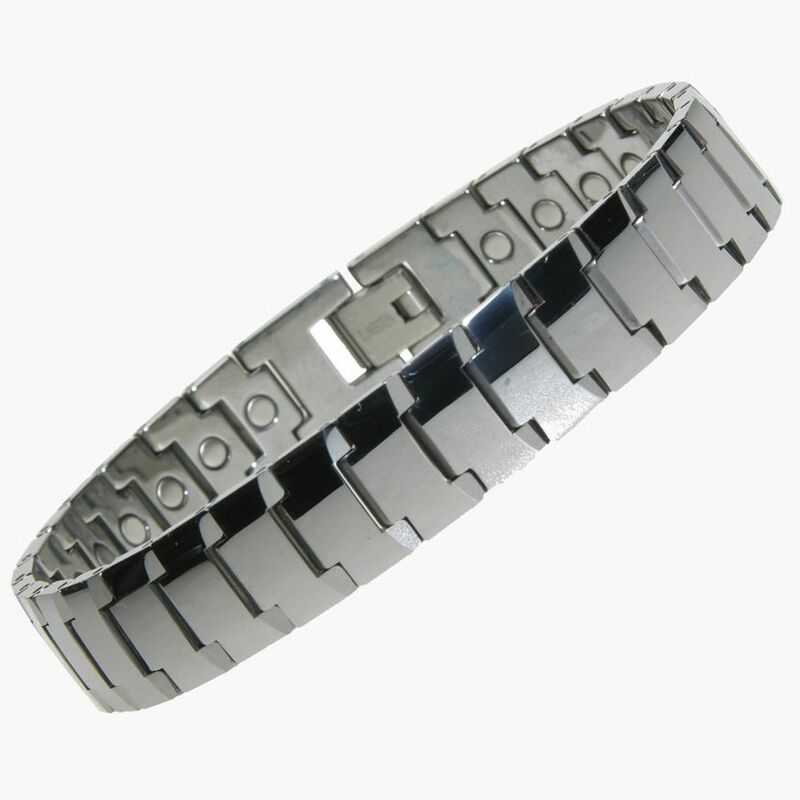 The handsome Ares Magnetic Bracelet is stylish yet is great fro everyday wear. 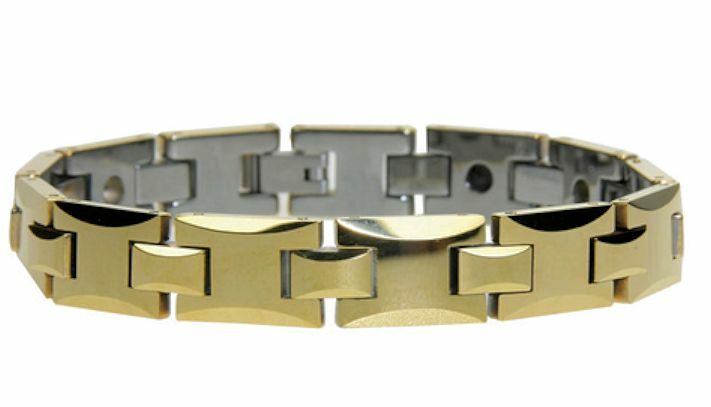 Strong, handsome, and quietly classy, the Hercules will quickly become your favorite accessory! 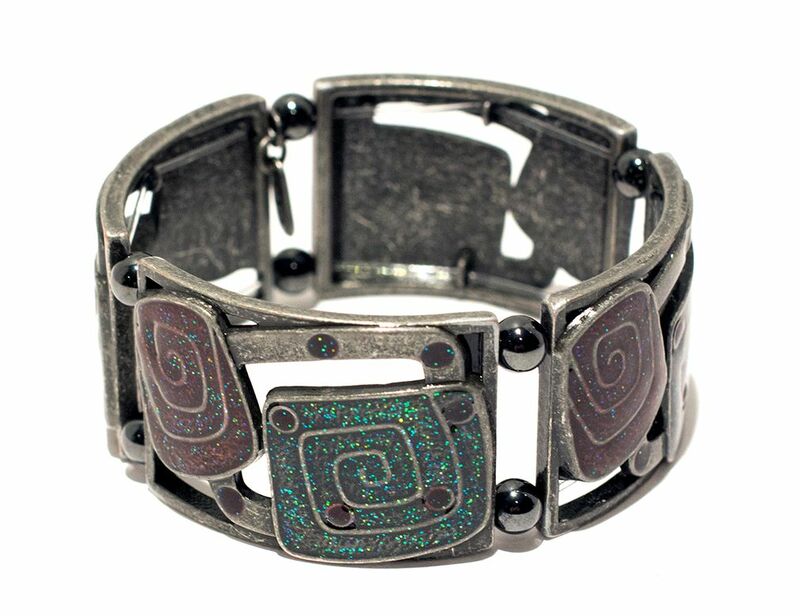 This Space Age bracelet is gorgeous as well as functioning as a pain reliever. 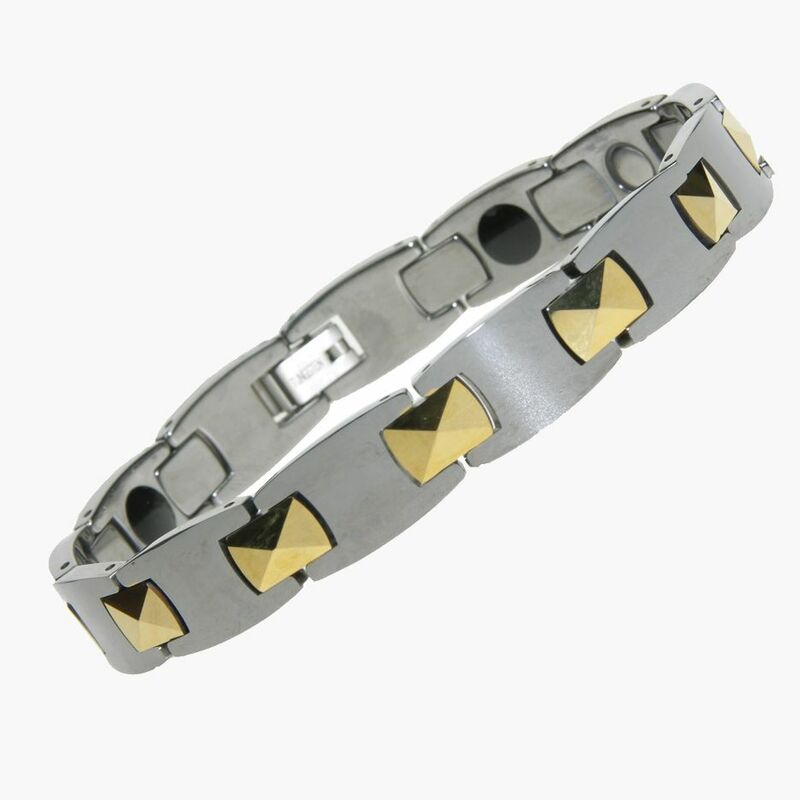 Cousin to the Lynx, this Tungsten Carbide Mimosa bracelet is a dynamic addition to your wardrobe. 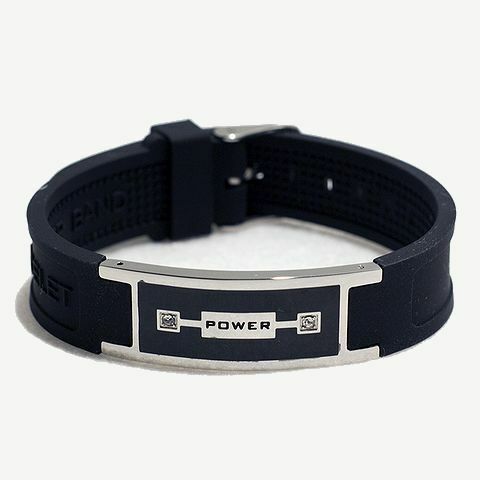 Power, performance and style make the Oreon Magnetic Bracelet a must-have wardrobe addition. 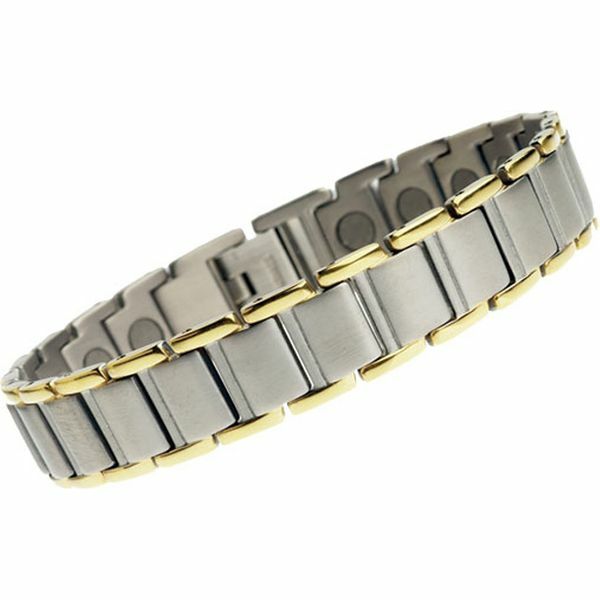 The Poseidon Titanium Magnetic Bracelet is so handsome, Poseidon himself would have been proud to wear it. 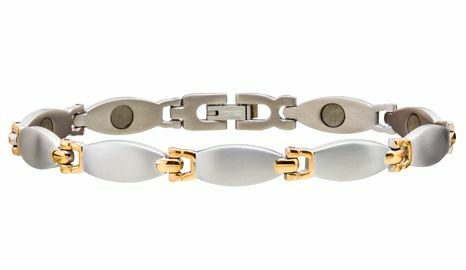 Elegant and filled with magnetic pain relief, the Rhea magnetic bracelet is made of lightweight Titanium. 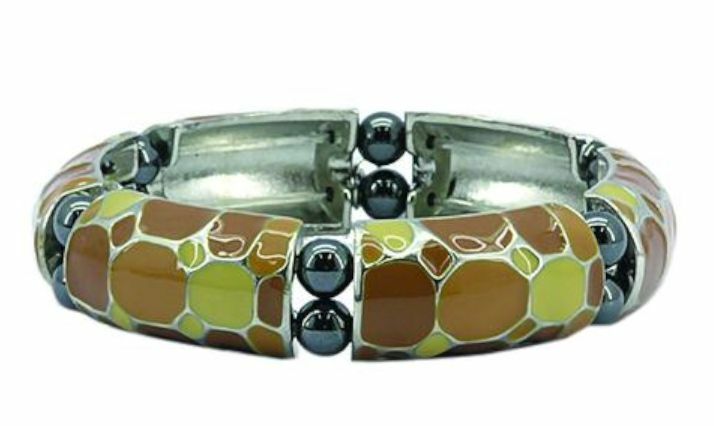 This gorgeous magnetic necklace, the Aphrodite, will grace your neck and help relieve pain. 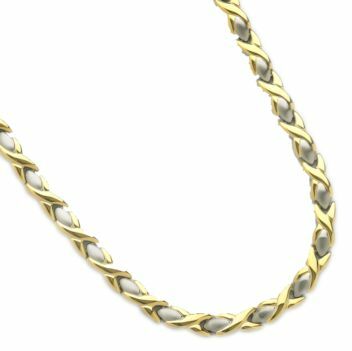 You will love this gorgeous Cupid Magnetic Necklace!